Concept creation & designteam management. Marussia Motors was a Russain sports car company founded in 2007 by former racing driver Nikolay Fomenko. Russia’s first high-performance car company was a remarkable story of vision, focus, innovation and ambition. It designed, and manufactured prototypes of both the B1 and the B2 sport cars. The Marussia B1 and B2 models were based on the same semi-monocoque chassis with a steel spaceframe covered by carbon fibre panels - differing only in body shape. 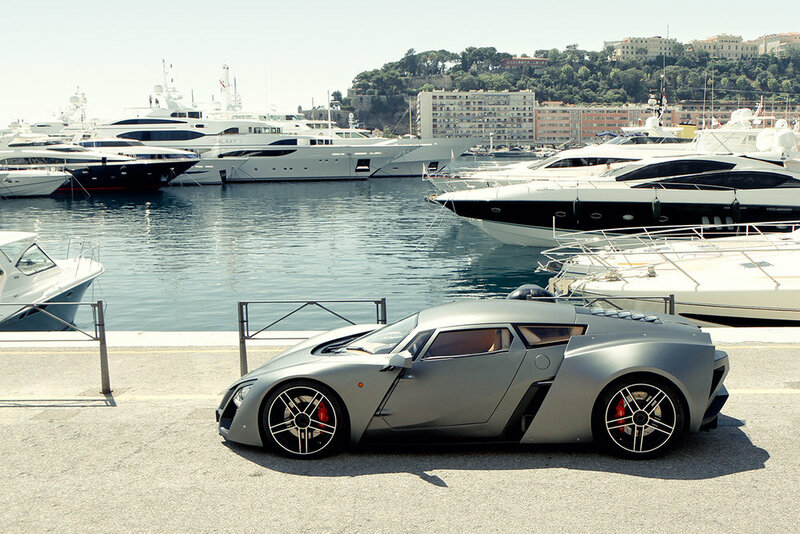 The first Russian sports car and first car made by Marussia Motors. 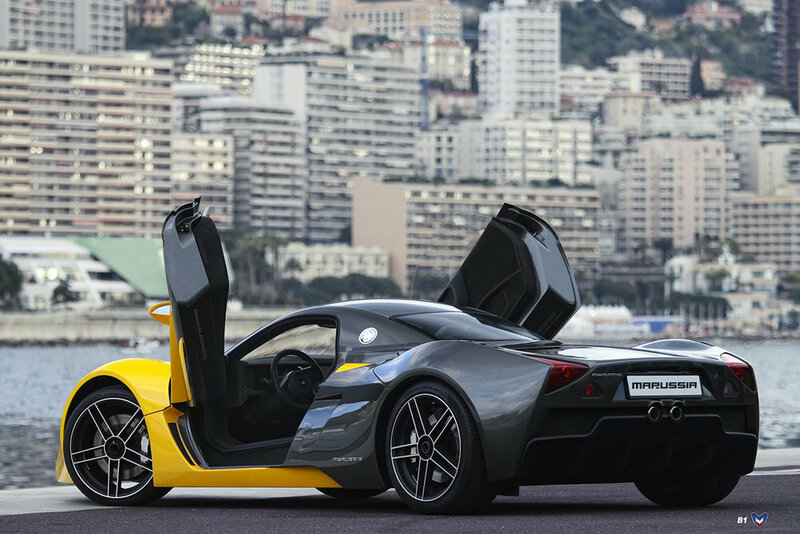 It has a rear mid-engine, rear-wheel drive layout. The car has been produced at the Marussia Motors production facility in Moscow, with the company's first showroom following in the city in September 2010. Structure is light and strong semi-monocoque and powered by Cosworth-built V6 engines developing between 300 and 420 bhp depending on the specification. Marussia B2 model. Concept & design team mamagement.